Precision Engineering & Manufacturing, Inc. provides high quality fabricated metal product solutions. We are well respected for excellent customer service, technical expertise, quality, timely delivery, and adherence to the highest ethical standards by our customers and suppliers. Full time, degreed engineer on staff to provide economical solutions to our customer challenges. 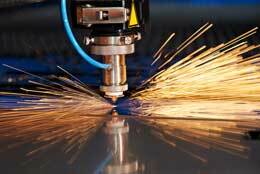 Laser cutting and bending of steel, stainless steel and aluminum stock. 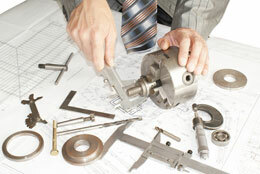 State-of-the-art CNC milling and turning of steel, stainless, bronze, brass and aluminum parts. 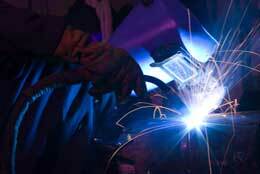 MIG, TIG and spot welding, insert installation and assembly solutions. Precision Engineering & Manufacturing, Inc has a reputation for quick response with quality sheet metal products, at a reasonable cost. We service customers in industries such as furniture, industrial equipment, lighting, metal fabrication, and OEM among others. 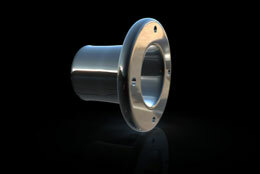 Quite simply, producing quality parts that meet or exceed customer requirements is fundamental to our business. We employ a well-defined QC process for every product that we produce. We stand behind our work with prompt and courteous customer service. Precision Engineering & Manufacturing, Inc.